We represent the entire collection of Robert Bateman. Prices are in USD.
" 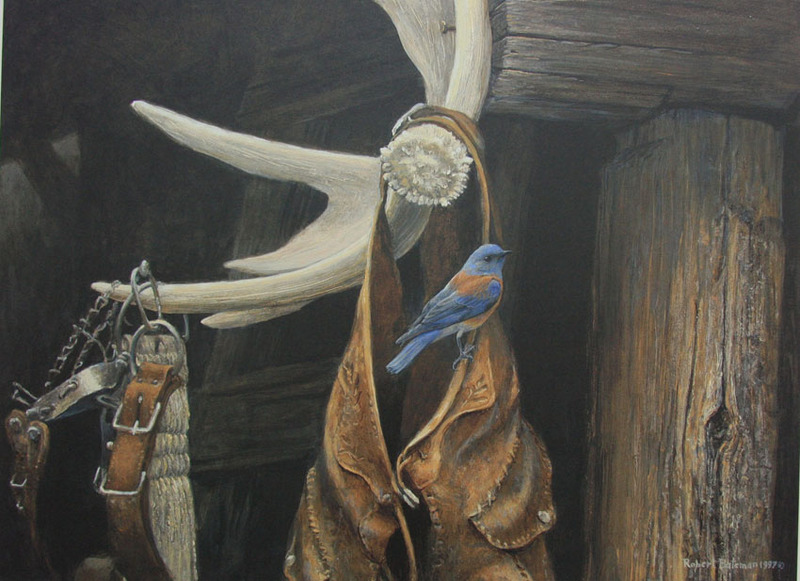 CHAPS - WESTERN BLUEBIRD "
but this moose antler is handier. is the reason why old antlers are seldom seen. 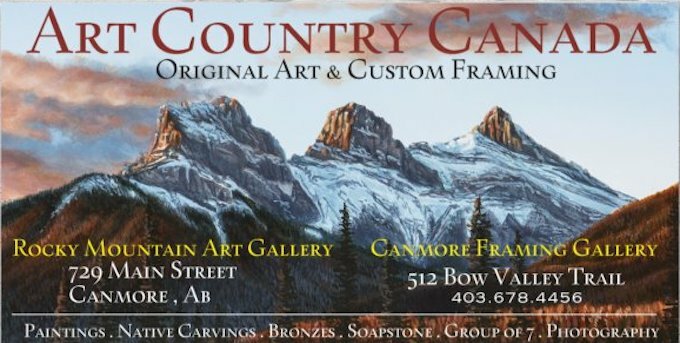 Receive info on new Robert Bateman releases.